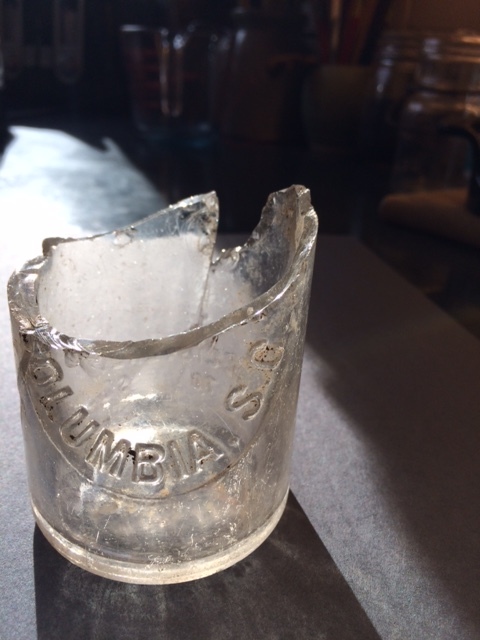 I unearthed an old trash/burning pit on our property and am finding several bottle remnants with glass labels other than the prohibition related ones normally found AFTER prohibition (re: title). First photo is one that came from a local NY town "This bottle never sold", and the last two shots are of one SC botlld labeled "Not to be Sold". 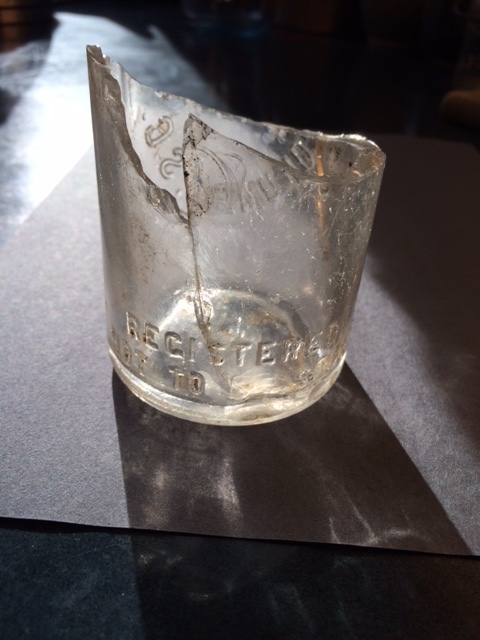 I've found an intact NYC whiskey bottle and other shards that date the dump roughly turn of 18th-19th century. With many bottles coming up, could the bottles in question just be post-prohibition language or something else. History is my interest instead of $. Thank You! "Federal Law Forbids..." bottles first appear in the mid 1930s as required by a new law which required the embossing. 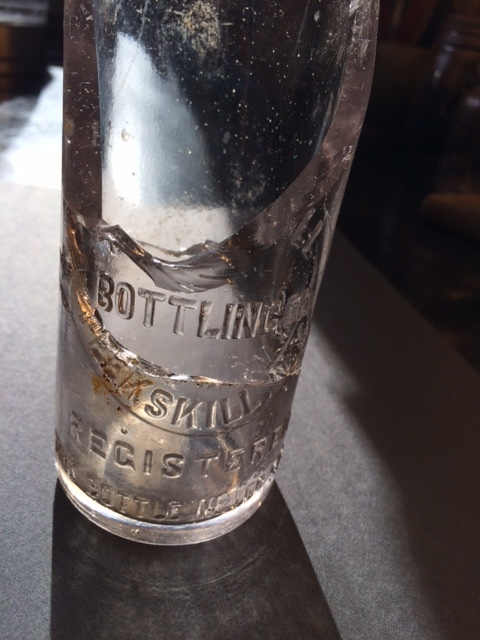 "This Bottle Not To Be Sold" or "This Bottle Never Sold" refers to the practice of re-use of bottles by a bottler, esp. soda and beer bottles. You will see such embossing on 19th century bottles as well as very early 20th century bottles such as the ones in your photos. Thanks for posting, add some more pictures of your finds.